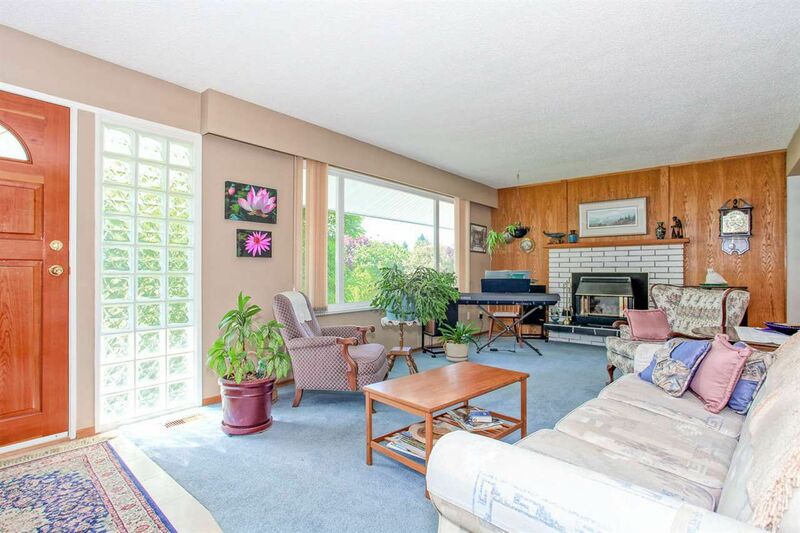 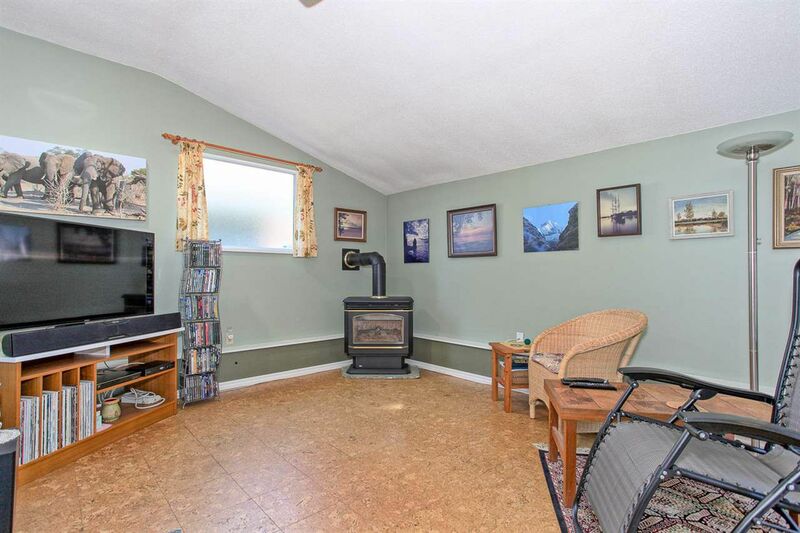 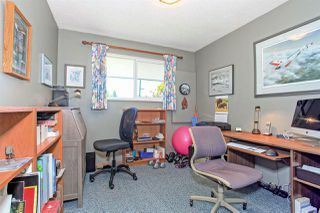 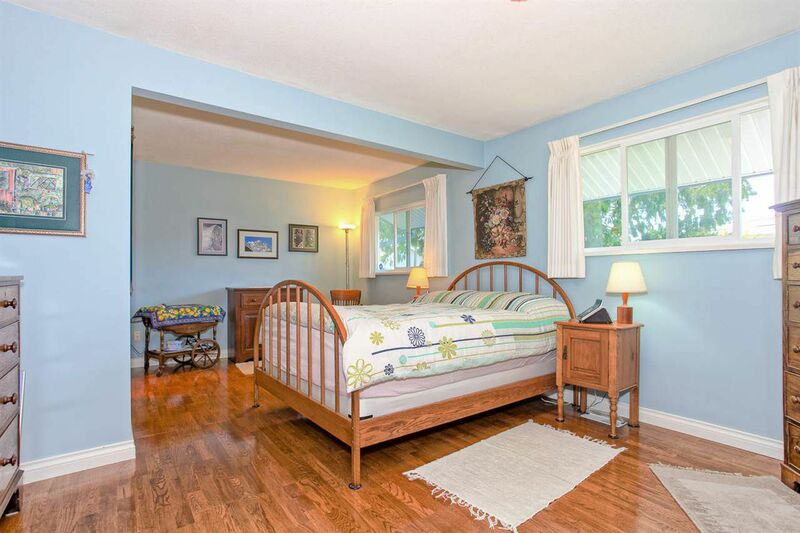 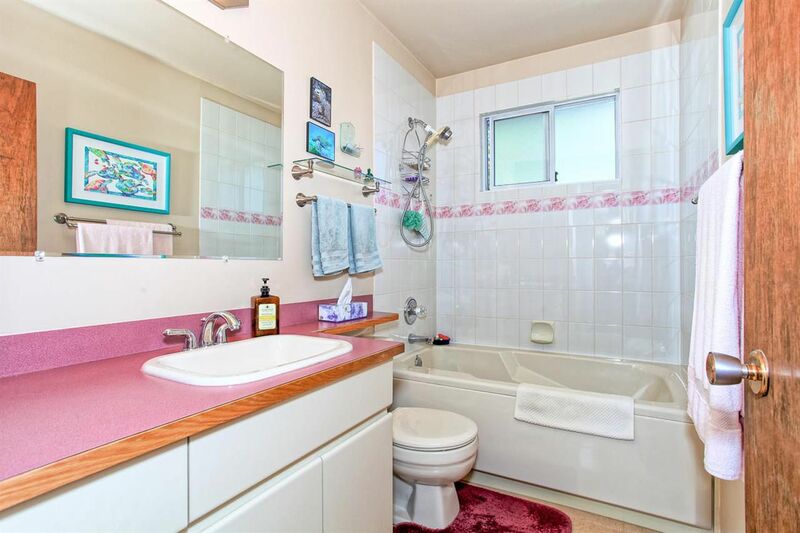 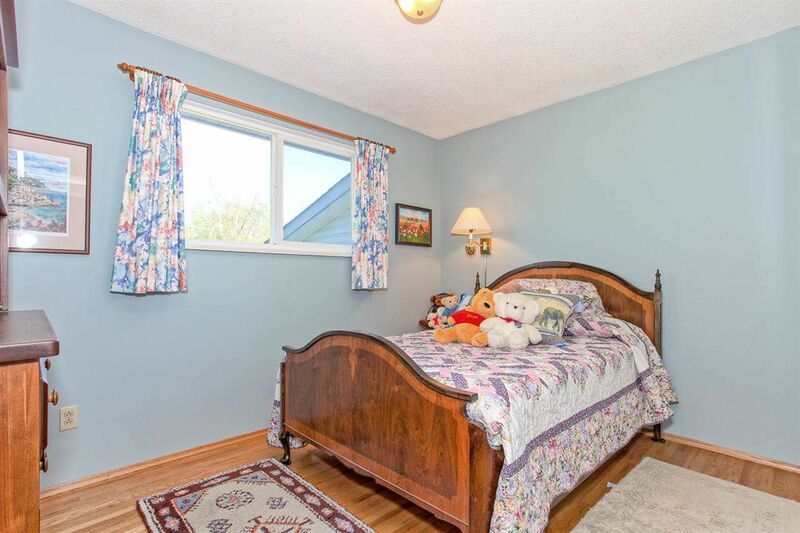 This well-cared for 3 bedroom Rancher in West Ladner has been lovingly maintained by long-time owners and would make a great home for a family or downsizing couple. 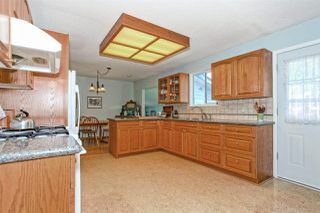 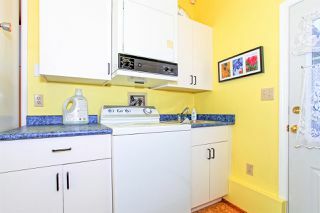 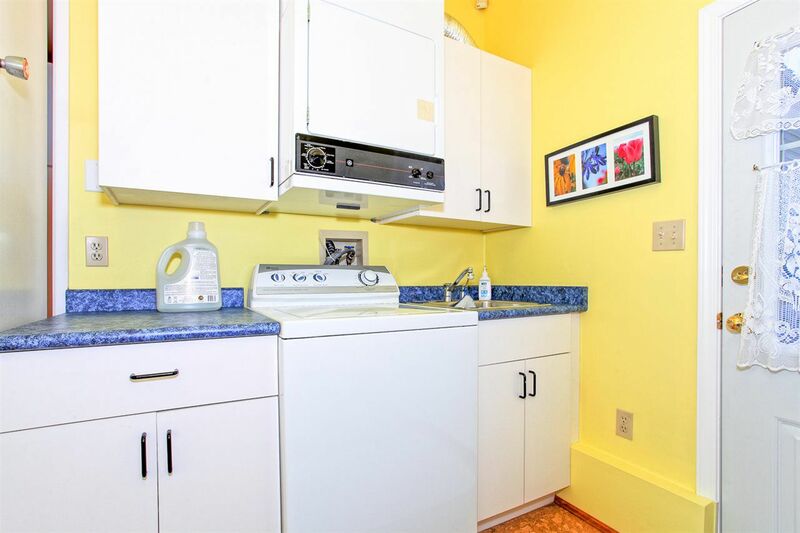 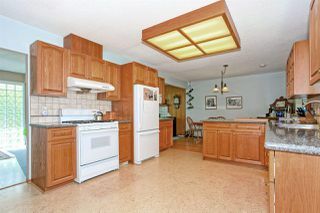 Updates include newer high-efficiency furnace and hot water on demand as well as cork flooring. 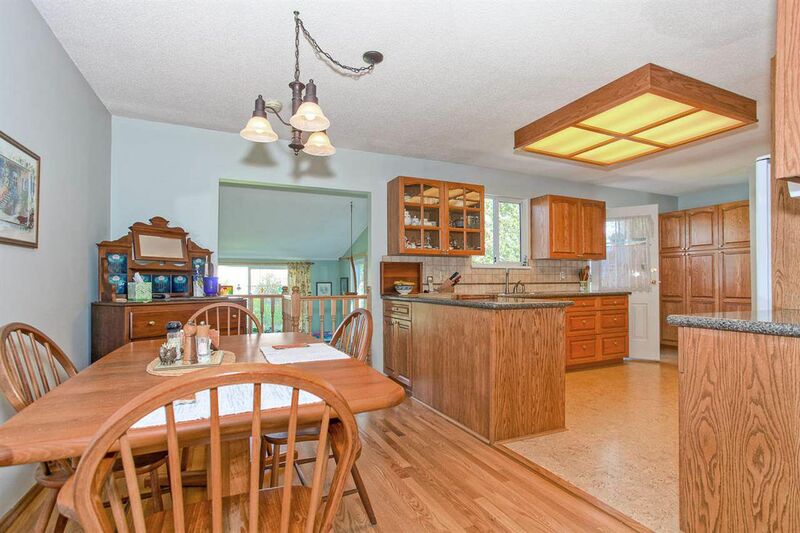 Home includes large open oak kitchen with attached eating area and sunken family room along with a single car garage with ample workshop space. 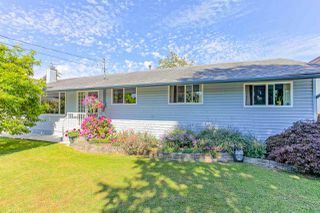 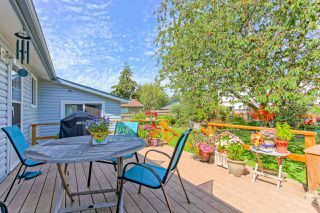 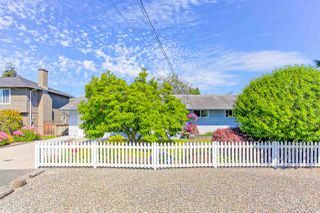 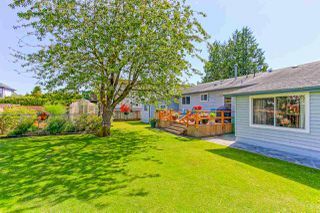 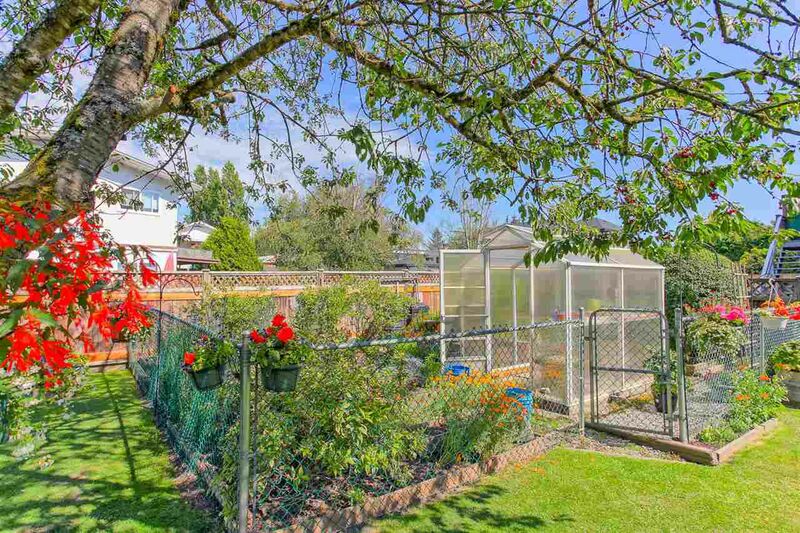 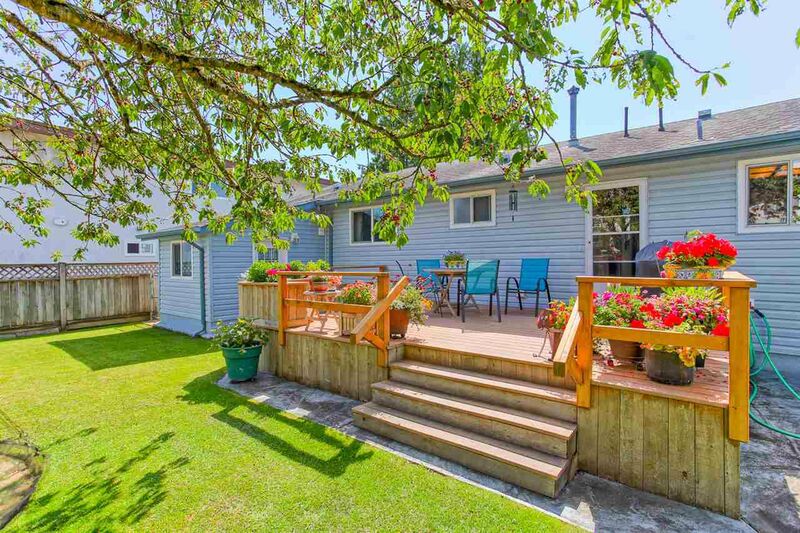 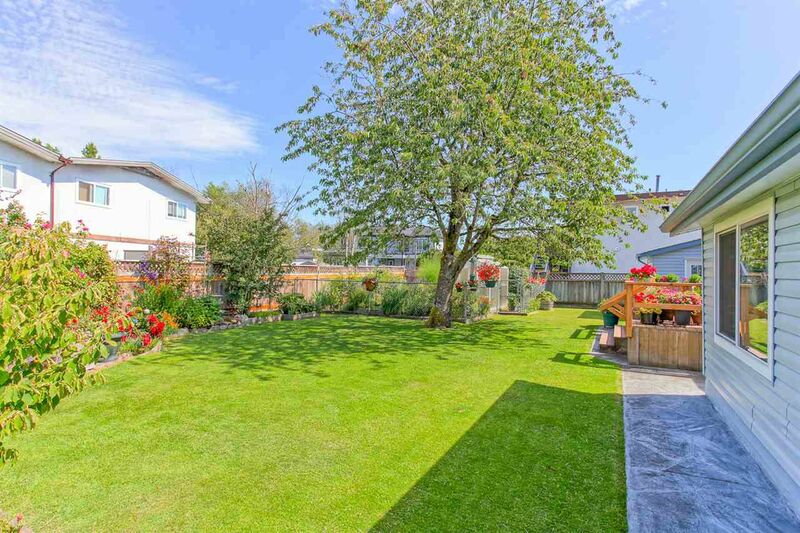 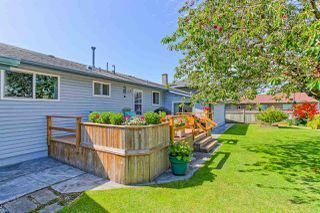 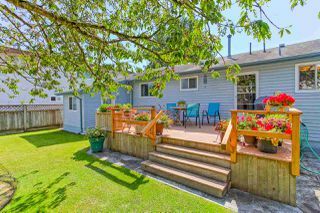 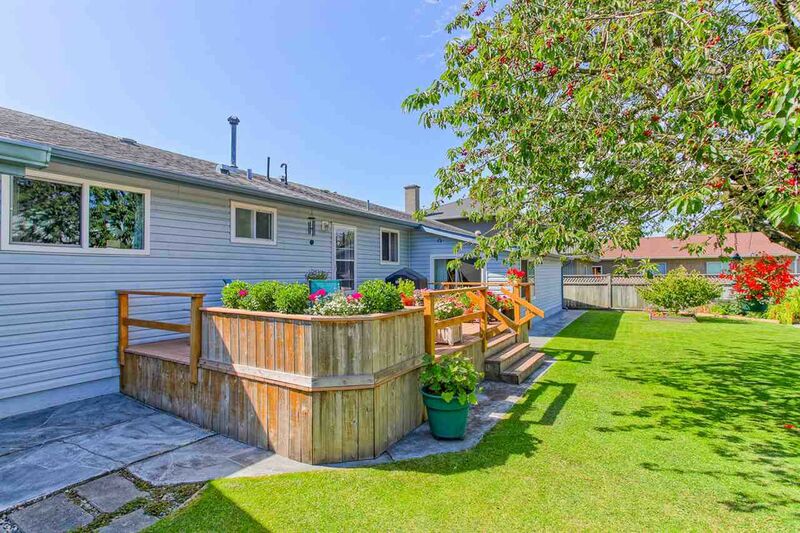 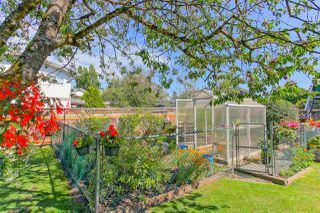 This 7,500 sq ft lot includes a lovely raised sundeck off kitchen overlooking a gardener's paradise with established fenced-in veggie garden, greenhouse + even blueberries! 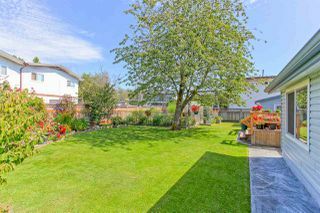 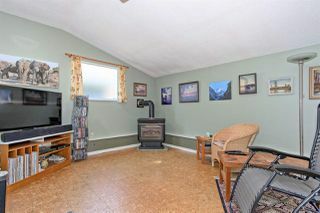 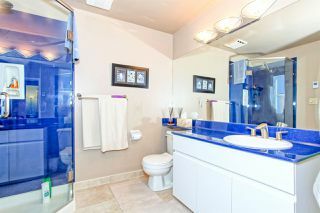 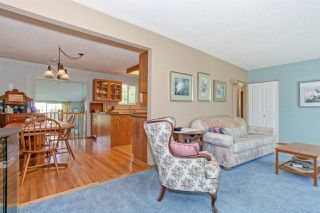 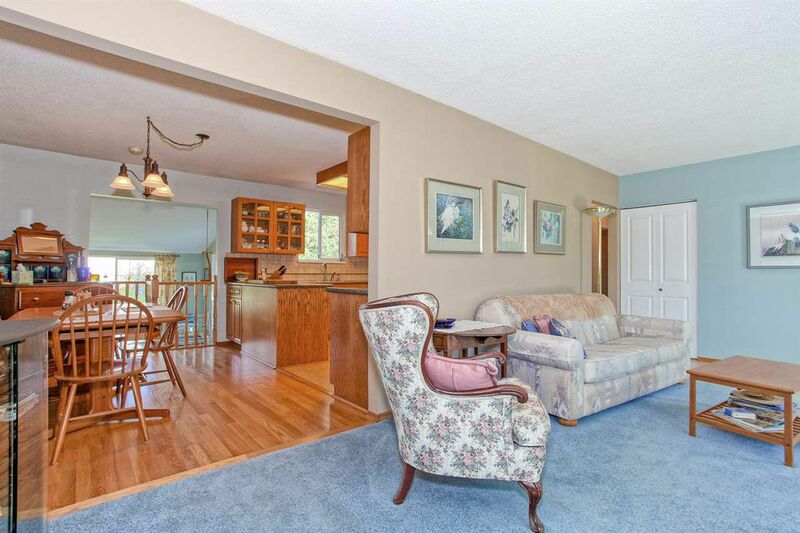 A lovely oasis to sit, relax and enjoy...please call us for your private viewing.